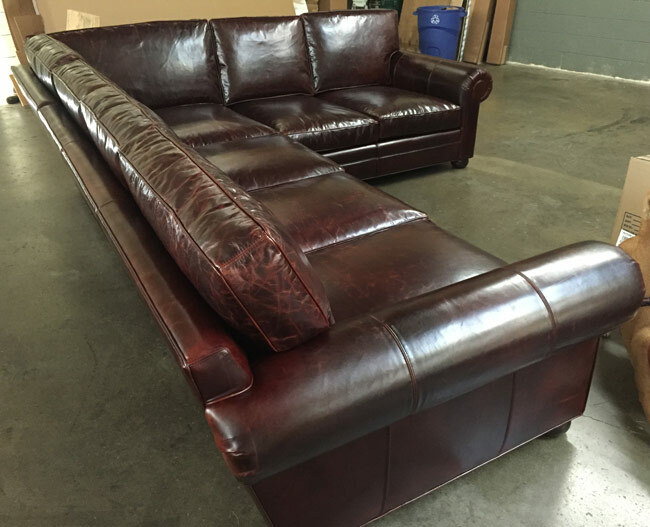 This customer had some very specific requirements and we were happy to accomodate! 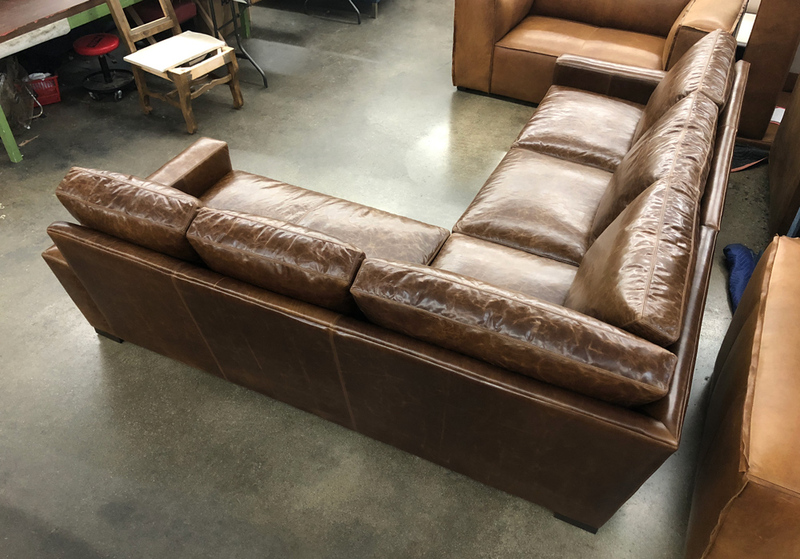 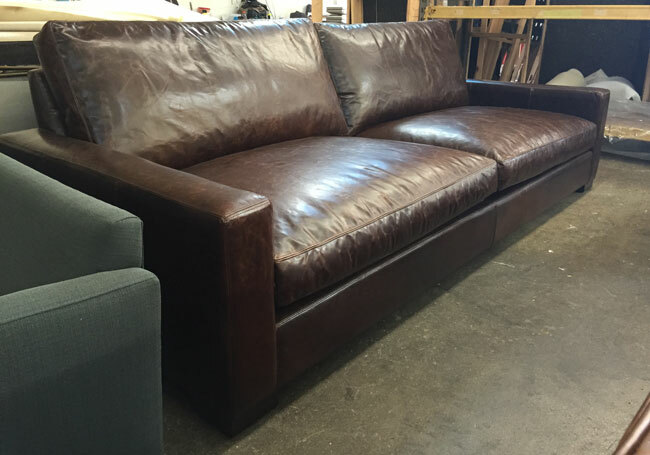 She added just one inch to the shorter side of this sectional, but added 26″ to the long side. 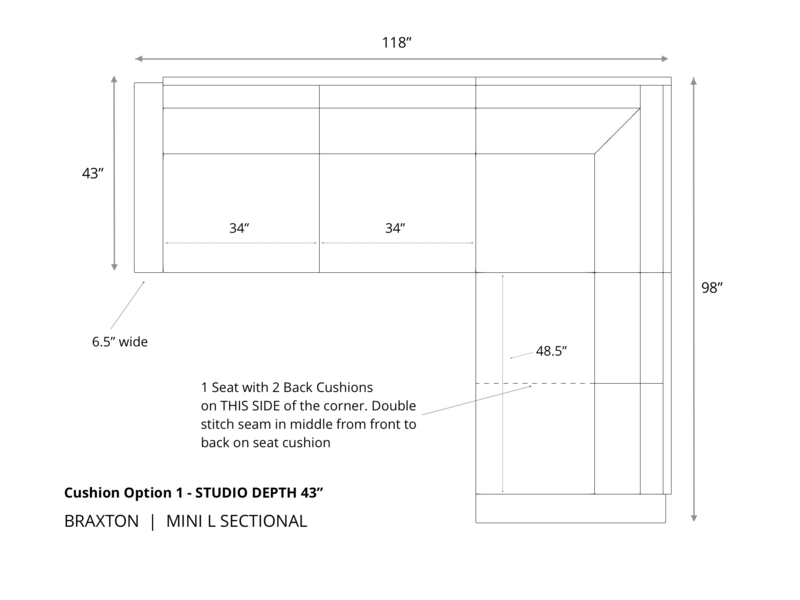 She opted to do wider seat cushions and backs, which is a no charge option when configuring your sectional. 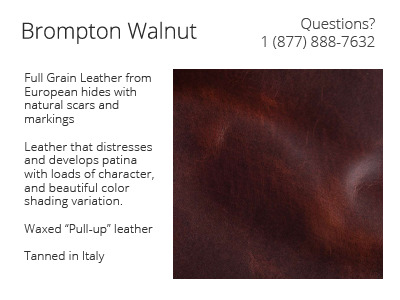 Just let us know in the customer notes if there is a specific cushion configuration you’re looking for. 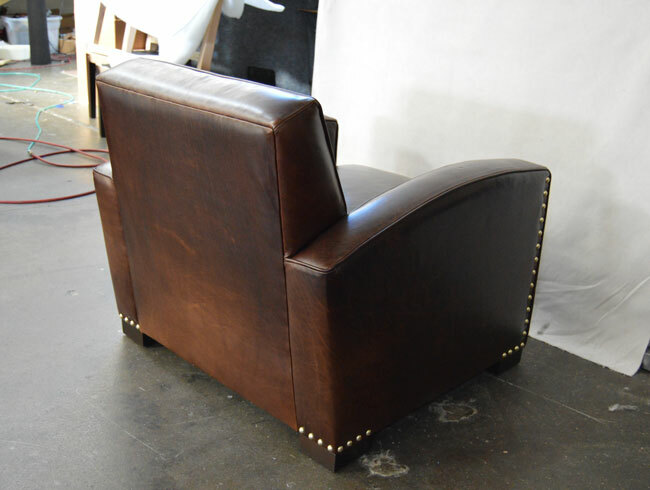 We’ll confirm it all during our Detailed Order Confirmation process. 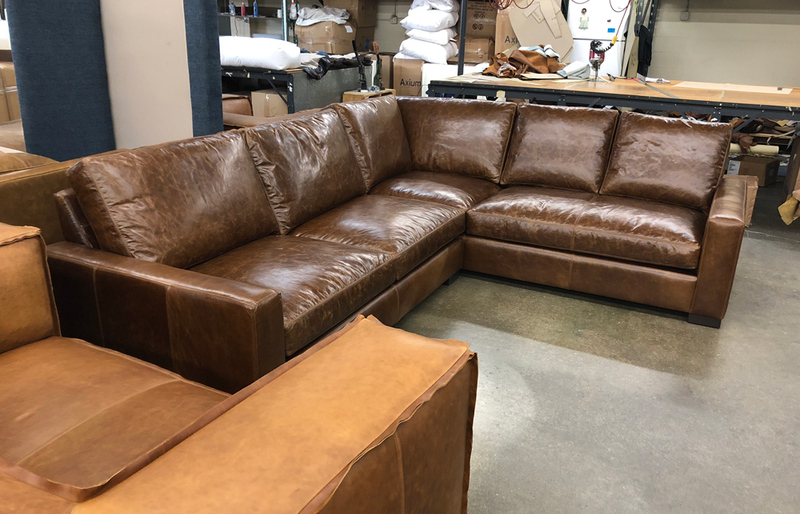 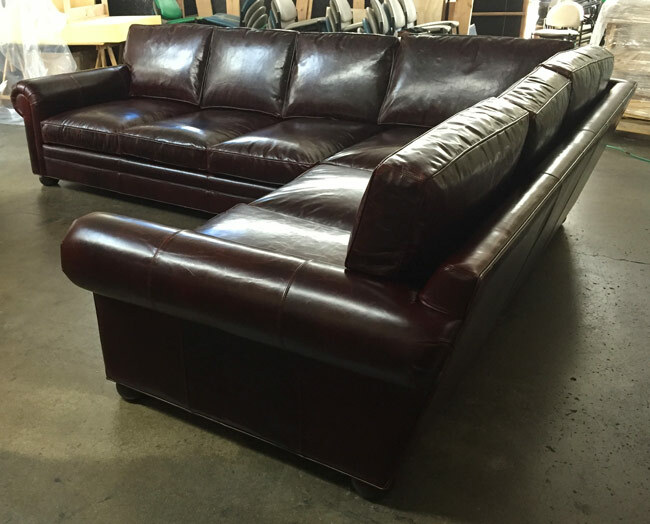 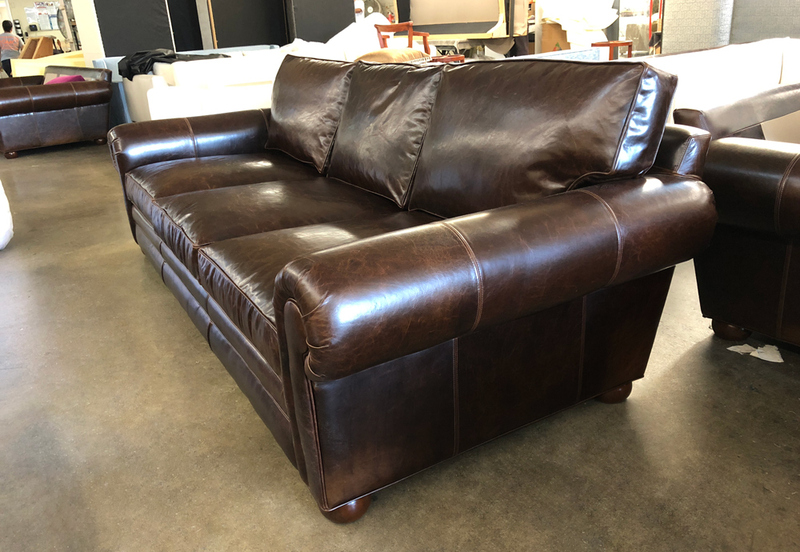 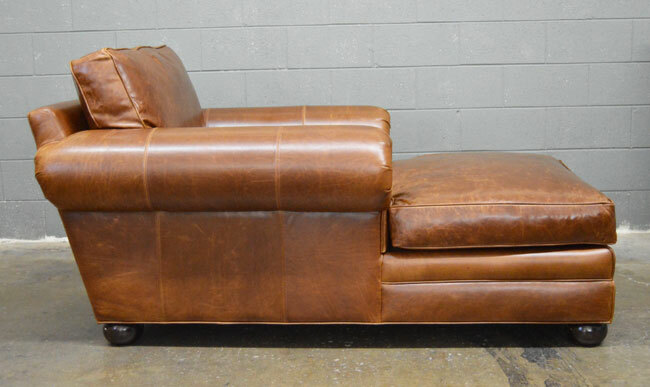 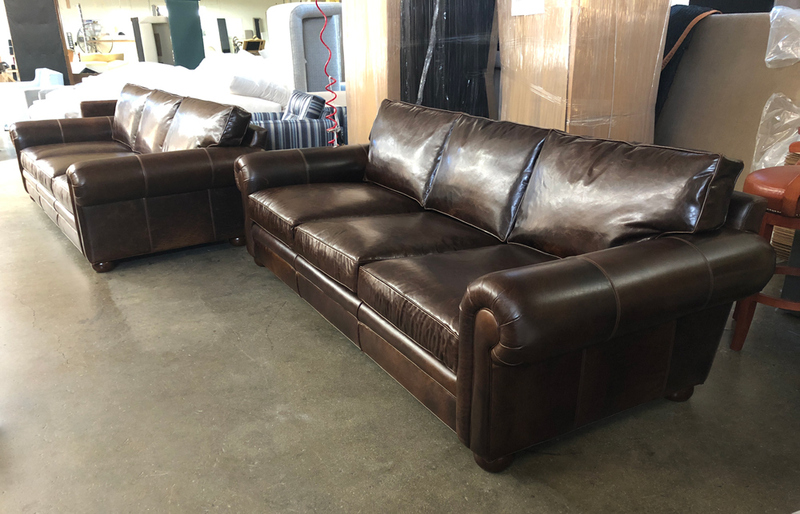 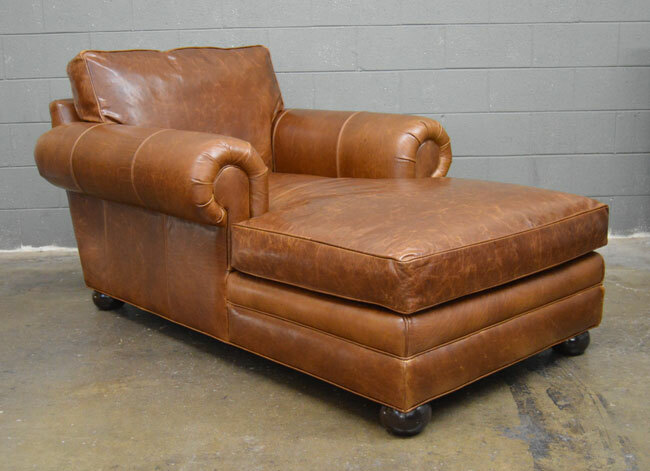 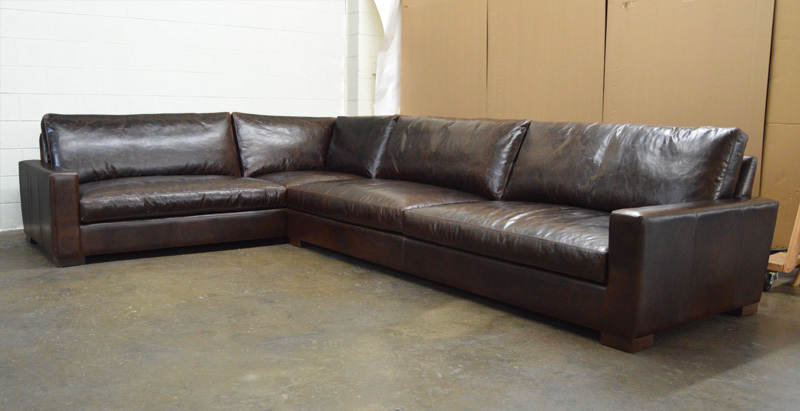 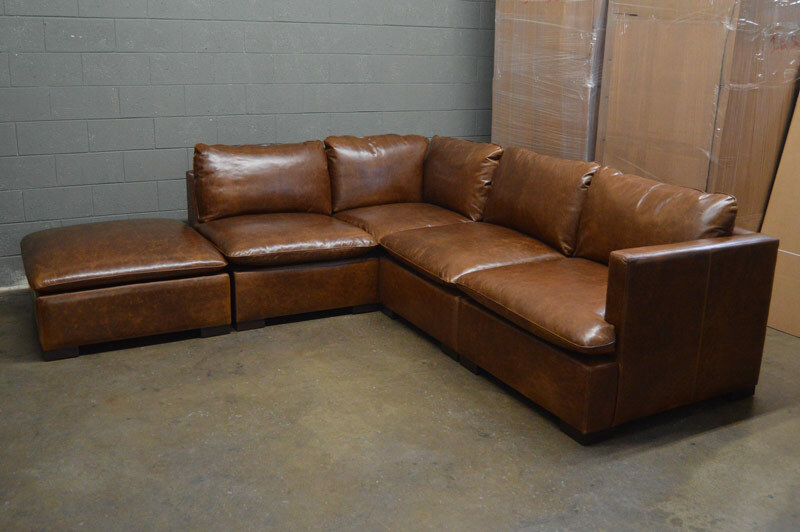 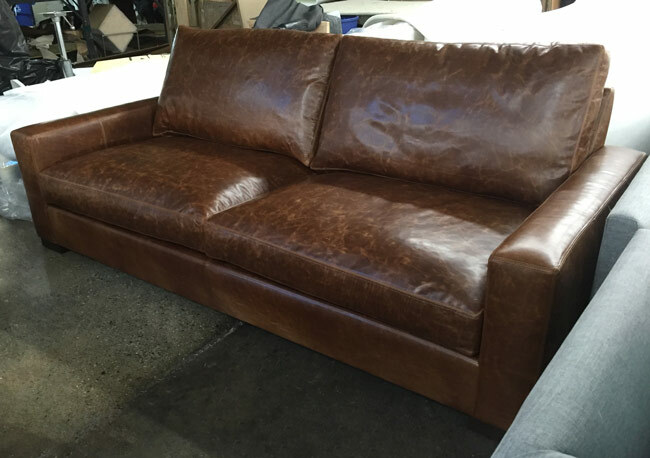 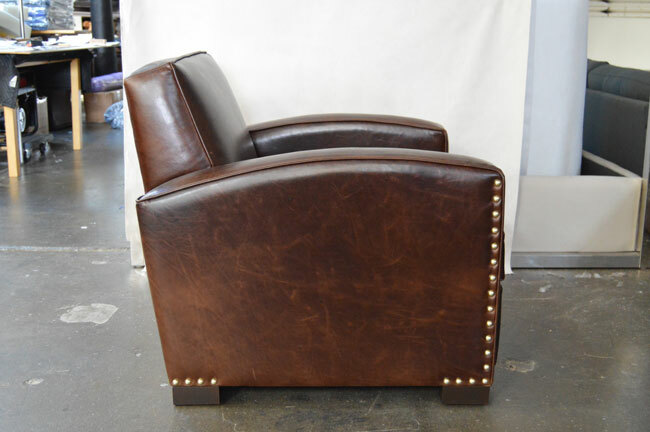 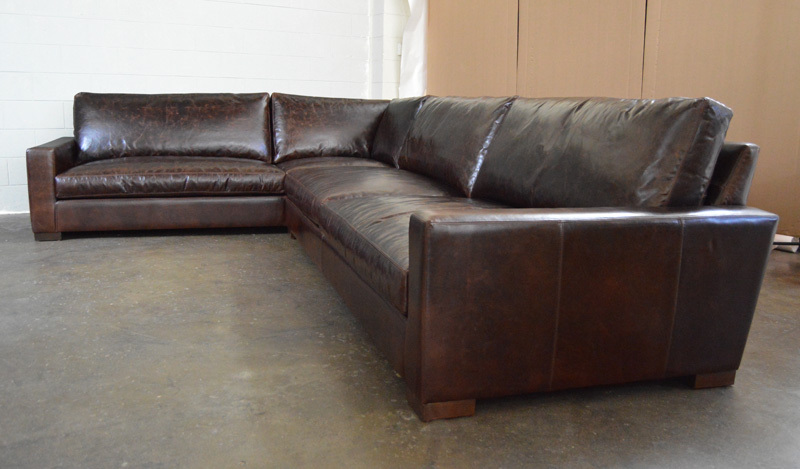 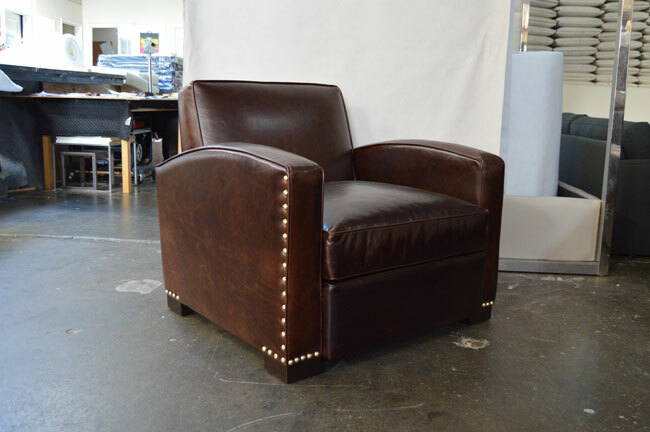 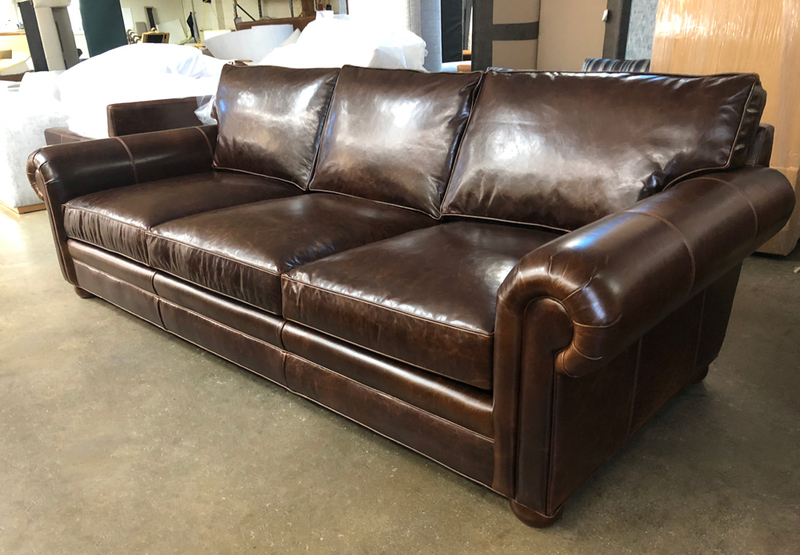 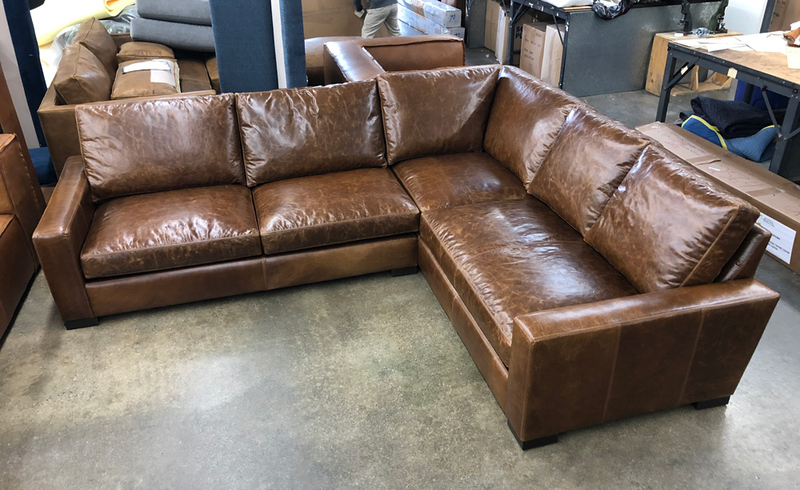 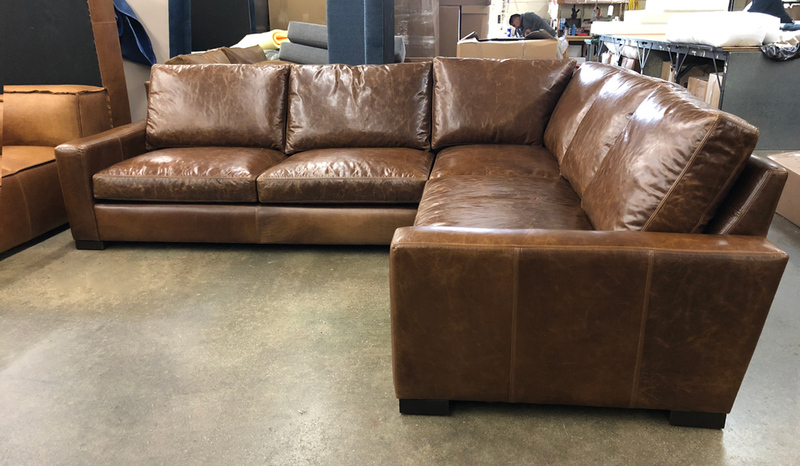 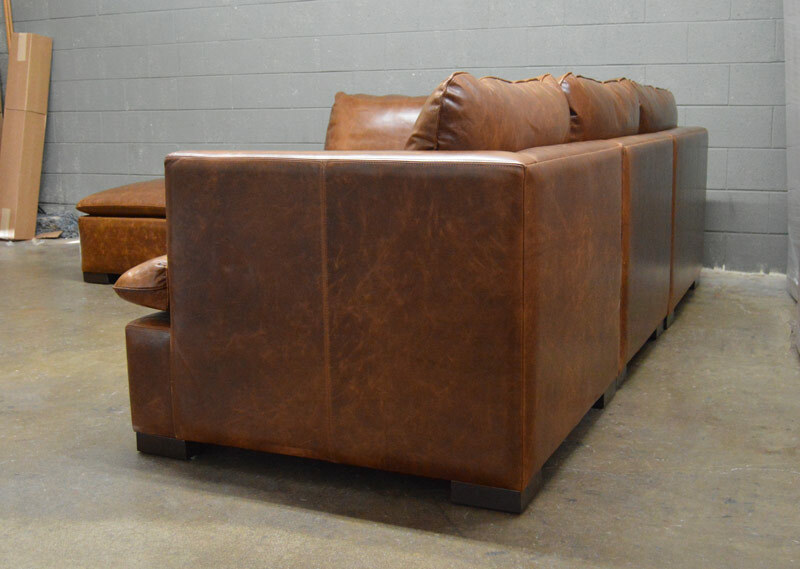 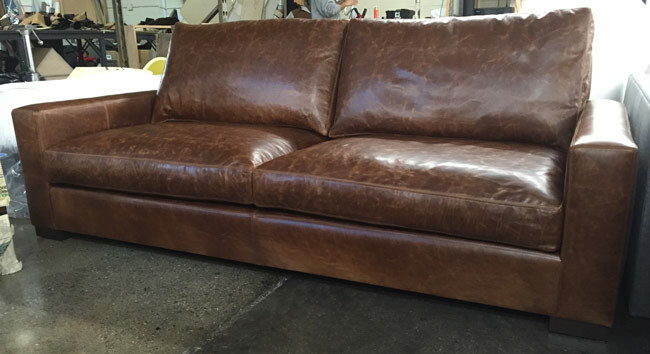 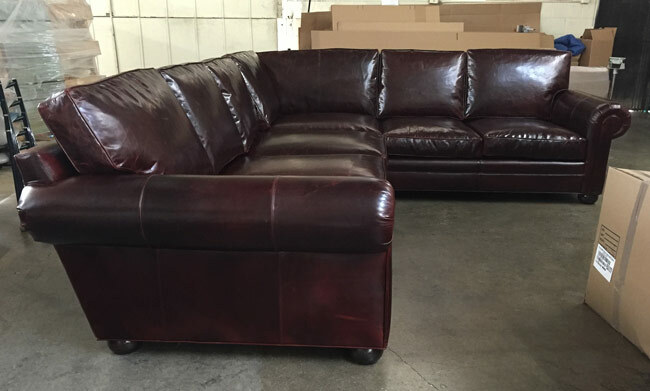 This entry was posted in Braxton, Custom Leather Order Feed and tagged 46" Deep, Bench Cushion, braxton collection, braxton L sectional, braxton sectional, Brompton, Brompton Cocoa, brompton cocoa mocha, custom length, deep, Italian Brompton, Italian Brompton Cocoa, maxwell leather collection, maxwell leather sectional on July 22, 2015 by LeatherGroups.